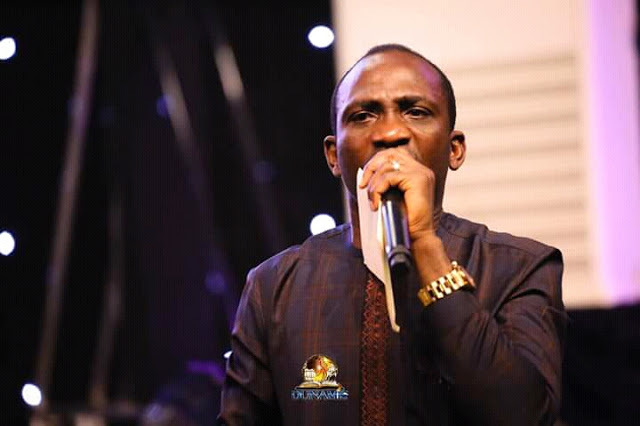 Dr . Pastor Paul Enenche , has weighed in on the issue as he pronounced death on anyone sponsoring killers in the nation. He condemned the frequent killings being experienced in different parts of the country , most especially the Benue massacre and that of Taraba . Abuja as part of the ongoing 21 days of fasting and prayer of the church , Dr . Enenche asserted that anyone , who wants to graze his animals , should relocate to Sambisa forest in Borno State where there is enough land and grasses. He said ‘enough is enough ’ as God ’s people will no longer keep mourn over the killing of farmers and destruction of their hard – earned crops by grazers. The visibly angry outspoken cleric , during the programme monitored by IDOMA VOICE; pronounced death on anyone sponsoring the killer herdsmen. “ Today , it may be Nunam in Adamwa State and nobody said anything, and then it moves to Southern Kaduna tomorrow and nobody said anything and then it is somewhere in Taraba or Birom land in Plateau and no one talks, them it shift to Benue or Kogi then it goes to Anambra and Oyo and everybody is watching until the nation is gone . God forbid!